Tami Neilson is a woman of contradictions. Born in Canada, she resides in New Zealand. An award-winning Country singer, she infuses her music with Soul. A hard-hitting social commentator, she wraps her punches in velvety melodies. On her sixth full length release, Sassafrass, Neilson harnesses her opposing forces in perfect yin-yang harmony. In “Bananas” she puts on her fruited Carmen Miranda hat to deliver a spicy calypso rhythm, with the same snarling message: “It’ll leave your head reelin’ when you hit the glass ceilin’… It’s bananas you want equal pay just for working all night and day.” Although, the music is so deliciously tropical, you might not even pick up on the lyrics until the third or fourth listen. But that’s OK because this is one song you will want to listen to over and over again. Neilson traverses the tribulations of womanhood in its many forms. In the syncopated jazz of “Diamond Ring” she warns, “I don’t need the pain that lovin’ brings. Don’t need no other man’s diamond ring.” She recalls the curse of Eve in the Memphis era, Dusty Springfield inspired, “A Woman’s Pain.” “Devil In A Dress” plays like a James Bond theme song celebrating the femme fatale instead of the hero; at the same time it mocks the one dimensional portrayal of women in those same Bond movies. “Kitty Cat” is a rousing rockabilly rebuff to men who think that buying drinks or dinner comes with any sort of reciprocal obligation. “Smoking Gun,” is a haunting, voodoo Blues aimed directly at the Harvey Weinsteins of the world. “Miss Jones” is a funky tribute to Funk legend Sharon Jones who was able to make a name for herself in a man’s world. But you don’t have to be a woman, or even a feminist, to appreciate Tami Neilson. You don’t even have to agree with the message, because the voice of the messenger is so compelling. 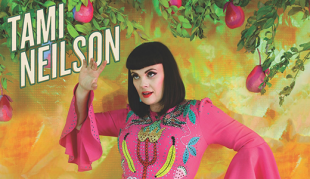 Part Amy Winehouse, part Lindi Ortega, and part Nina Simone, Neilson’s voice effortlessly transcends genres and even eras. At turns snarling and cynical, then heartbreakingly earnest; seductive, then standoffish, Neilson is a musical chameleon with a voice like a Greek Siren. And in the end, her insistence on women’s rights isn’t a battle cry against men. 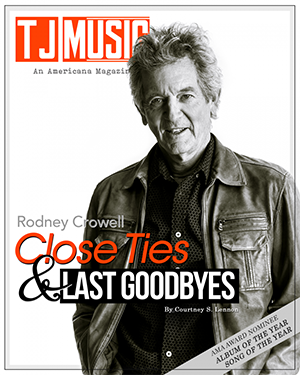 Her touching, Country tribute to Glenn Campbell in “Manitoba Sunrise At Motel 6,” and, ironically, the 60’s style ballad, “Good Man,” show her respect for men who are worthy. The latter song, especially, gives a hopeful glimpse of a world where men and women treat each other with respect and dignity. 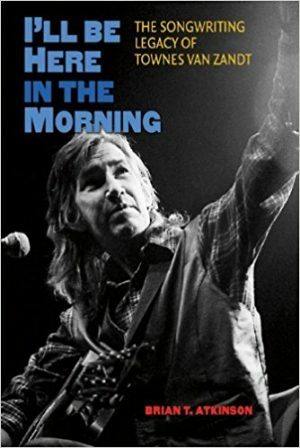 Singing, “My love my sweetest friend: it’s always you I’m gonna come back to.” Neilson shows the harmony that results when opposites are balanced. 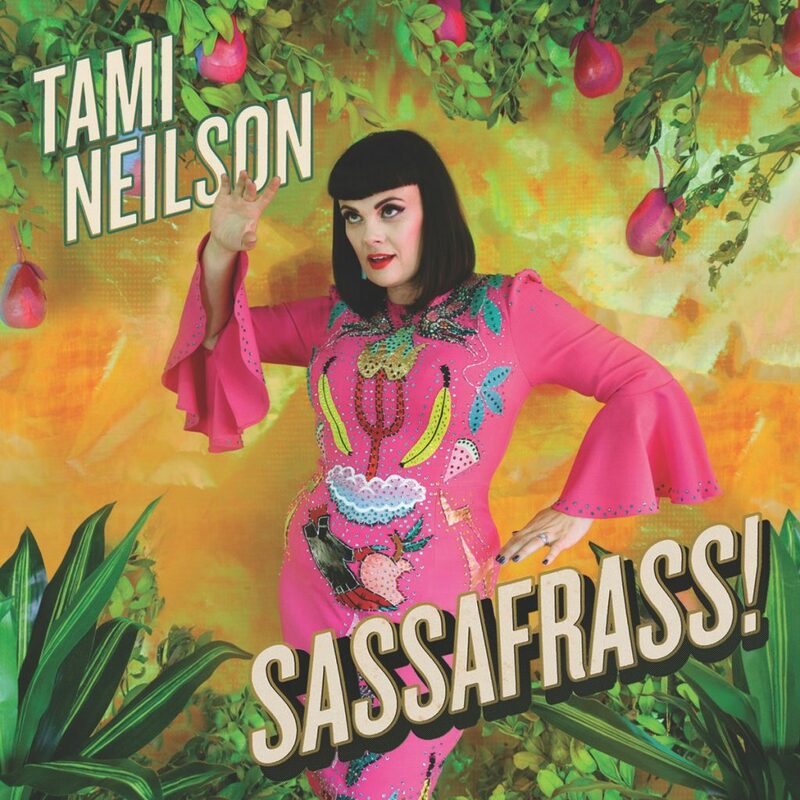 For all her contradictions, Tami Neilson creates a perfectly balanced, multi-faceted album that plays like a movie soundtrack for all the real-world Wonder Women just trying to make their own way in this world.